Armor Screen has the prestigious Miami-Dade High Velocity Hurricane Zone approval. It has been tested to five times the forces used in testing for Miami-Dade approval. There is no better product available in the market today. 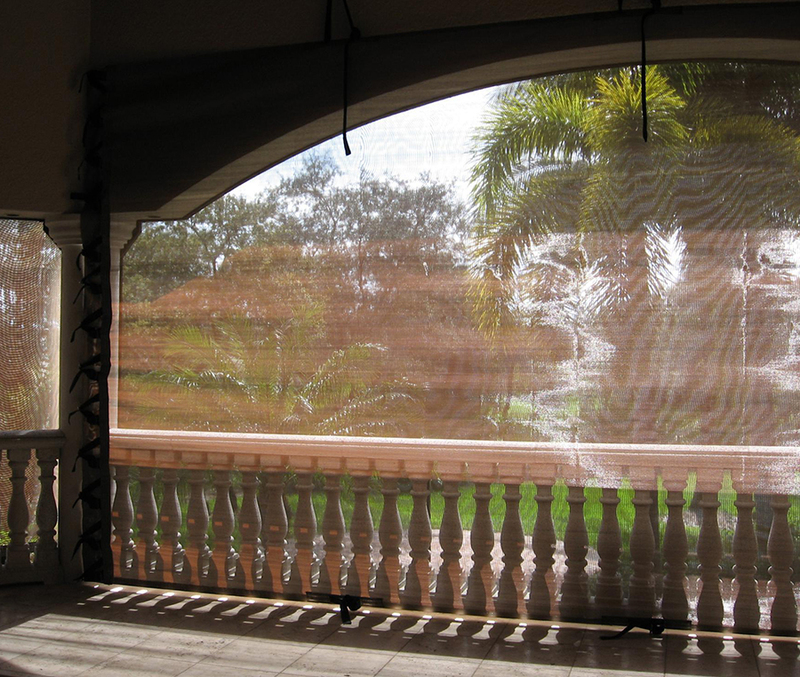 Applications that are impossible with other products are easily accomplished with Armor Screen. Since it is flexible, it can be adapted to most architectural details and building styles. Armor Screen is lightweight and easily deployed. When not needed it neatly folds up and stores easily on a shelf. Armor Screen eliminates that ‘dark cave effect’ as can be seen in the photo on this page. 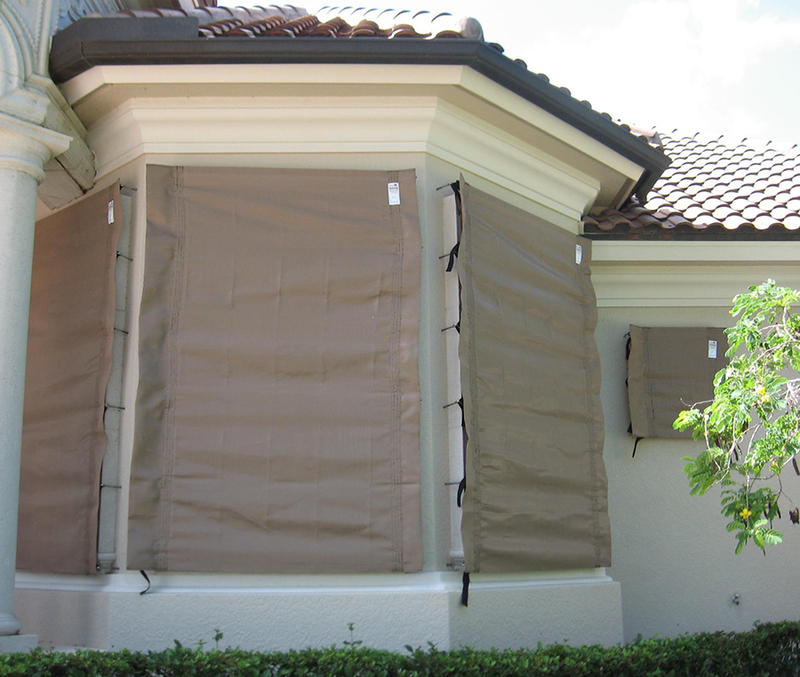 With Armor Screen occupants are not trapped behind their storm protection. The flexible barrier can be arranged to allow for easy access in and out of the protected structure. 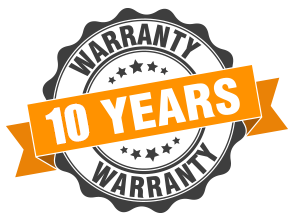 Armor Screen comes with a full 10 year limited warranty on defects in the product. Please go to www.armorscreen.com for more details about the warranty.